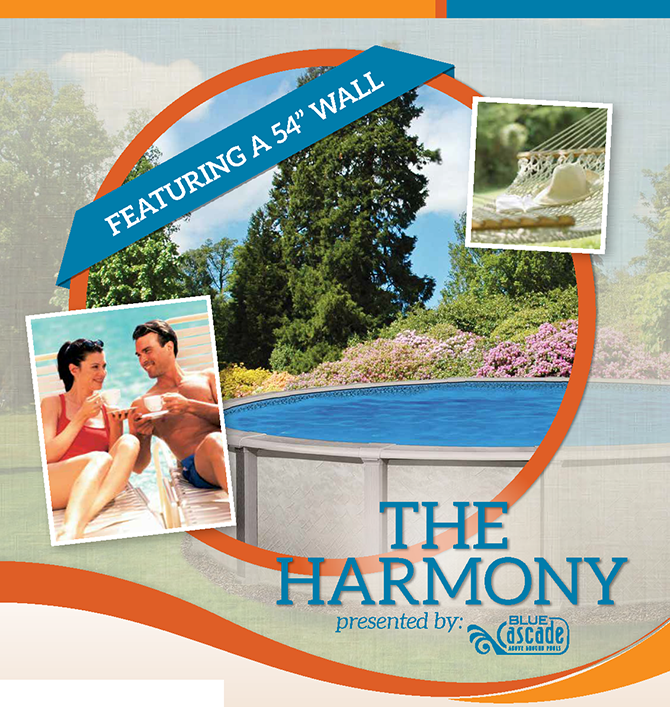 The Harmony aboveground swimming pool from Blue Cascade features the ultimate in strength and beauty. It’s state of the art design makes it the perfect choice for any backyard paradise. 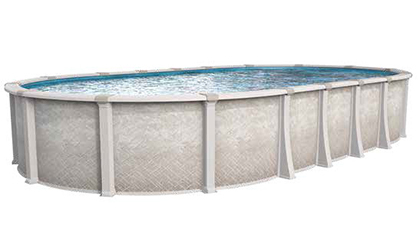 Featuring one of the widest, true radius, top ledges available and an astounding 54” depth, this pool is the pillar of strength and beauty. 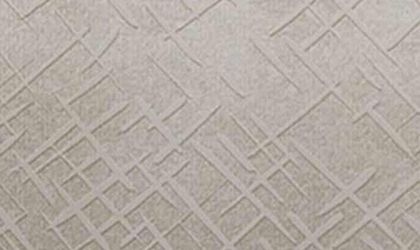 Each piece of the Harmony is precisely crafted and features a patented assembly system. 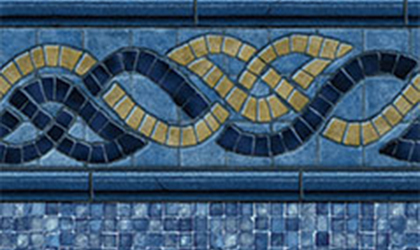 Add one of the industry’s strongest warranties and this pool will endure for a lifetime, guaranteed. 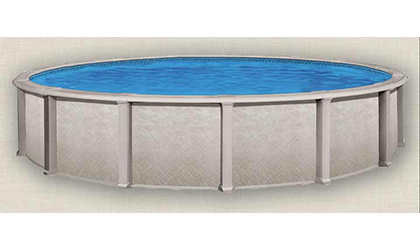 Every Harmony is produced in North America and features a Vinyl Works deluxe pool liner, also manufactured in North America.